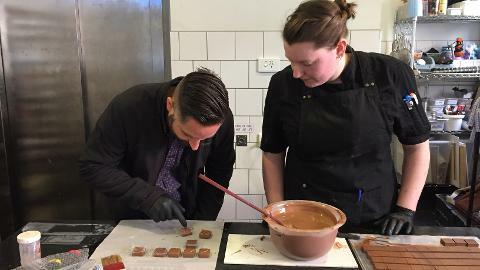 Our exclusive, hands on masterclass with a chocolatier is the stuff your (chocolate) dreams are made of! This unique experience is only available through Chocoholic Tours. 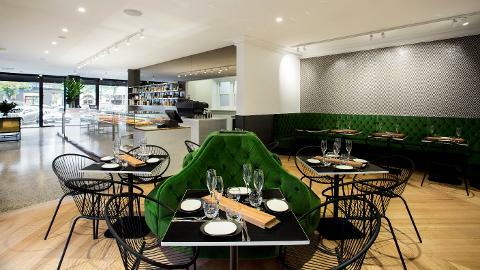 This decadent experience starts at the iconic St Ali for a delicious breakfast and coffee before taking a short walk to South Melbourne Market. There we will be introduced to chocolatier Charles Lemai at Atypic. 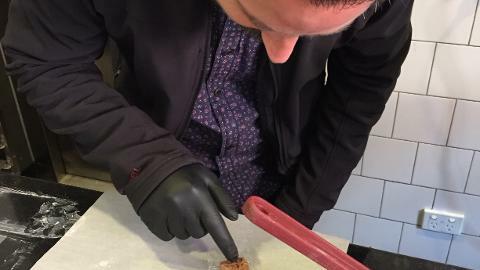 Charles is a French chocolatier and pastry chef who will spend time with us talking about the origins of Atypic and their particular chocolate making process. Here we will experience the full bean to bar operation in progress, observe the chefs working in their onsite kitchen and sample their amazing product. 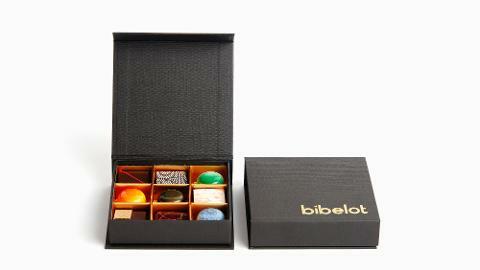 We then head to Bibelot for our private masterclass with their in house chocolatier. Bibelot is a luxury European inspired dessert boutique that has graced the streets - and taste buds - of South Melbourne since 2015. 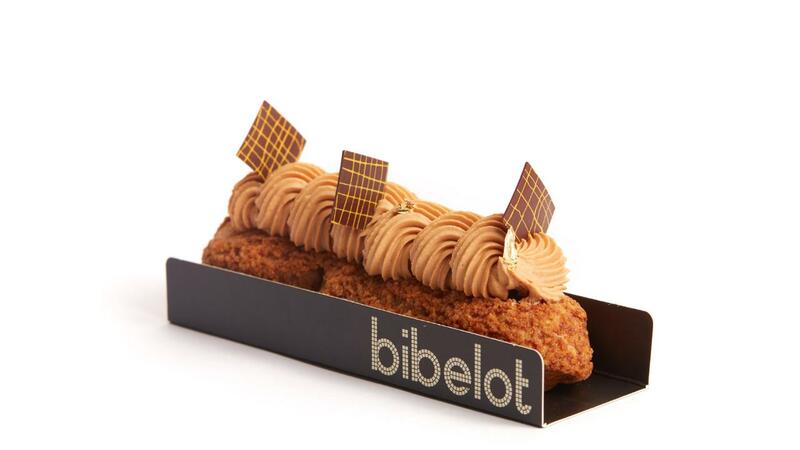 Bibelot is an opulent destination for all things sweet. Everything in-store is made by hand using premium quality ingredients. 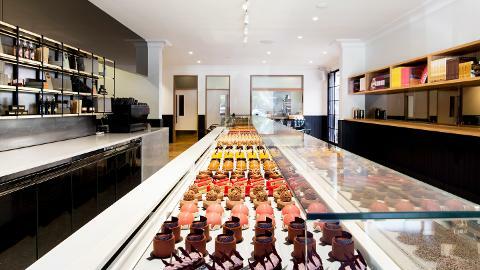 The chocolate kitchen is normally ‘off-limits’ to the general public, but as VIP chocoholics we gain exclusive access. 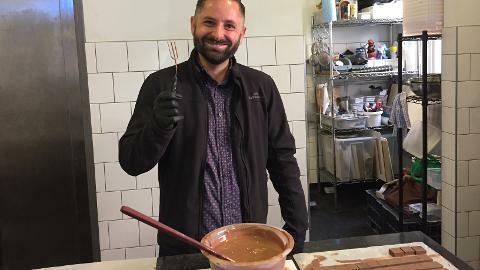 Here we will learn about the origins of Bibelot, working with a chocolatier in their onsite kitchen we will get hands on with the chocolate making process. Learning how to temper chocolate, hand cut and hand dip bon bons before decorating our own creations. We finish with your choice of exceptional patisserie and a matching glass of bubbles or dessert wine (or tea/coffee if you prefer) for you to relax with before being presented with your souvenir box of hand made delicious chocolates to take home.